Den @ KC – As a lifelong Bronco fan, I’ve seen some ups & downs. I grew up with John Elway, saw crushing defeats and storybook victories. I lived through Bubby & Brian, kept my chin up when there was obviously no hope. I cheered on Jake the Snake, watching him bootleg us all the way to the playoffs. I cringed with Cutler, kept my opinions of his face all to myself. I supported Neckbeard , as boring as that was. I loved every second of Tebow Time, knowing that he wasn’t perfect. And I cheered aloud when Denver signed Peyton, thinking that at long last we were back. The records have been great, just getting to the Super Bowl was a big deal, and I thank him for every win that he’s helped us get. 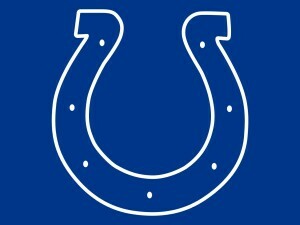 But after last season’s playoff loss to Indy, I knew it was all over. I accepted that Manning would retire, that Kubiak would build his own team, that we might have a few rough years ahead of us, but that things would turn out alright. When Peyton decided to play another year I was shocked. I was even more shocked when reports were that he could physically do it, especially after seeing his body break down at the end of 2014. I was surprised, even doubtful, but also more than happy to cheer on Peyton & Co. one more time. And while it’s only been one week, I’m starting to wonder who in their right mind let him come back. I hope I am dead wrong, but he looks as physically incapable as he did at the end of last season, unable to throw the deep ball, unable to throw the precision pass, unable to escape any form of pressure. Basically, Manning looks like the old man he’s been denying that he turned into. Again, I hope this isn’t the case and I wish with all my might that he’ll shock me, but I think he might just be done. Can he still help Denver win games? Yes. Can he be a complimentary piece to a solid defensive team? Of course. But he’ll have to relinquish some control, admit to himself what he can no longer do, and let coaches & teammates take the lead for the rest of the season. If he can’t do these things, I think the Broncos are in for a long & painful season, a season that will surely be Peyton’s last. So here’s what I’ll predict: if Manning can’t adapt to his aged body and Kubiak can’t force him to play within his role, Denver goes down in flames, not only in this game but in 2015. If the defense, run game, tight ends, and special teamers take control, with Peyton as an intelligent facilitator, we have one hell of a shot at SB50. We can’t rely on miraculous interceptions every time, because they won’t come, especially not from Alex Smith in Kansas City. The Broncos are full of doubts, the Chiefs are riding high after a big road win, I’m worried about the future of my favorite team, and it’s all on display this Thursday night. Perhaps some questions are answered and Manning shows us what he’s got left, one way or the other, but I wouldn’t put money on Denver flying out of Missouri with a win. NE @ Buf – Welcome back Brady, can’t say we’re glad to see ya. But hey, the Patriots sure are, as he & Gronk led New England to a resounding victory in Foxboro last week vs the Steelers. 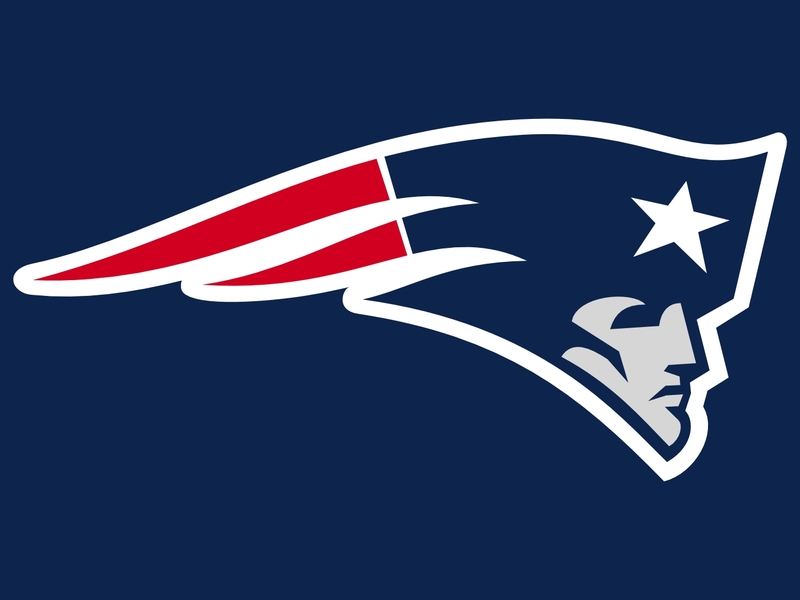 Brady played with attitude and the Patriots look to be back in the AFC playoff picture after his suspension had put that in a little bit of doubt. The Bills will have something to say about that though, as they have their own sights set on the AFC East. They beat the Colts in Buffalo last week, something almost no one thought they could do. Can they do the say to the Pats? Somehow I doubt it, though Rex & the boys will give it a try. Brady just knows how to win, Bellichick too, and I think they’ll find a way vs a very tough defense and an up-and-coming offense. Hou @ Car – J.J. Watt or no J.J. Watt, Houston is a beatable team. 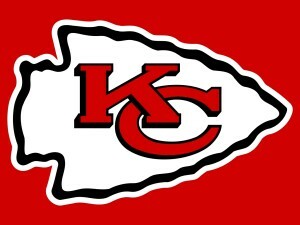 Their defense didn’t look too tough at home vs Kansas City last week, and their offense is far worse. No Arian Foster right now, no definitive answer at quarterback, no Andre Johnson any more; it’s a wonder that they scored 20 points in Week 1. And I like the Texans, I’d like to root for their success, but they have problems they need to address; a bad sign this early in the season. 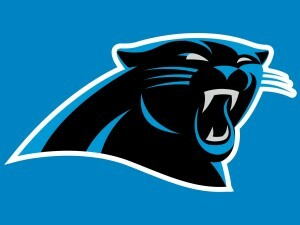 Carolina seems to have its issues every season as well, one being how well Cam Newton can do, the other being injuries. Keuchly hurt, Benjamin out of course; how far can this team go? Well, they won on the road last week vs a crappy Jacksonville team, and they should be able to win at home here vs the mediocre Texans. Ari @ Chi – It’s only been one week, but a few people are jumping off the Seattle bandwagon, and they’re looking for a NFC West team to pick in their place. 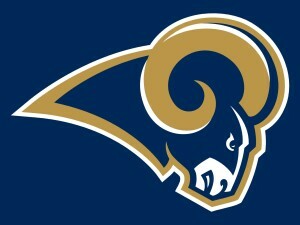 Some say the Rams, who beat the Seahawks, but I say the Cards. Arizona has what it takes to be a solid NFC power club, as long as they can stay healthy. Palmer has talented receivers, Arrington is hurt for a week or two, but should come back just fine, and this defense is for real. They shut down Drew Brees, and I can’t imagine they’ll have a tough time with Jay Cutler. The Bears played alright last week, but still lost, and were really only in it because Rodgers was off the field a ton in the first half. The Chicago Defense is not what it used to be, Cutler is Cutler, and two home games in a row shouldn’t be enough to keep the Bears from falling to 0-2. 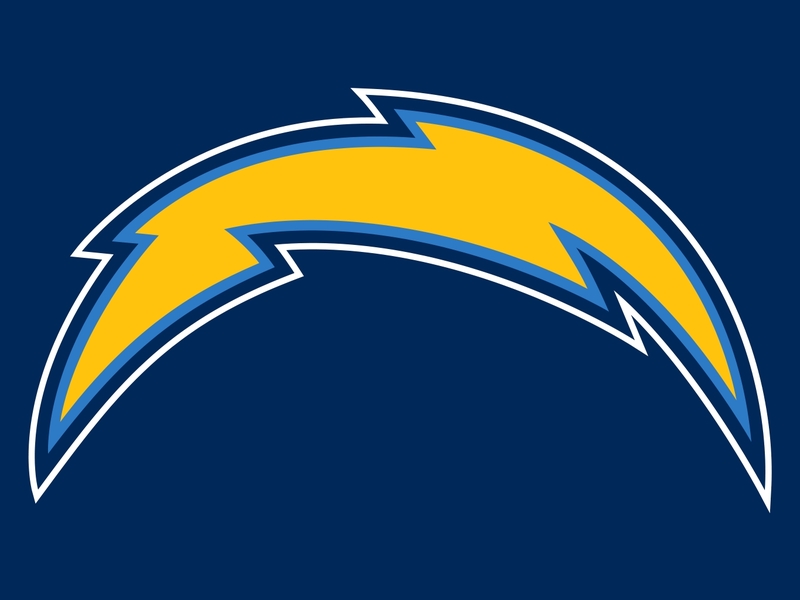 SD @ Cin – The Chargers always play well. 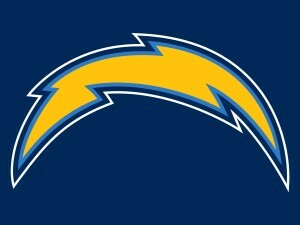 At least with Phillip Rivers at the helm they do, always, and as much as I hate to say it, they’re a quality team. But that’s exactly as far as it goes; they’re good, but they’re never great. 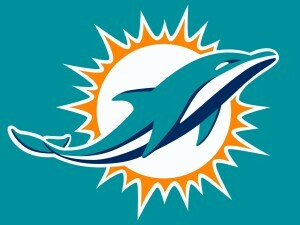 They start strong, fail when it counts, maybe squeak into the playoffs, but never reach greatness. They looked good vs Detroit last week and they’re a tough matchup, but I still don’t think we’ll be talking about them much this January. The Bengals are almost carbon copies, with a good team that underachieves, one that could win or lose any given week depending on how mentally tough they are that day. I thought they’d lose last week in an upset; in Oakland, vs a weaker teak, maybe turn the ball over. Well, they played very well, crushed the Raiders, and so I should pick them to win here, right? Not so fast. Cinci just loves to lose weird, when they shouldn’t, or completely by surprise. Ten @ Cle – Marcus Mariota put on a show last week. All offseason I’ve been saying that he’s the better QB between he & Winston, that he’s the leader, that he’s the NFL guy, that he’s the future, not Famous Jameis. Then I went and picked Tampa to win that game, giving in to the home team when I knew who had the better quarterback. Well, I’ve learned from my mistake. 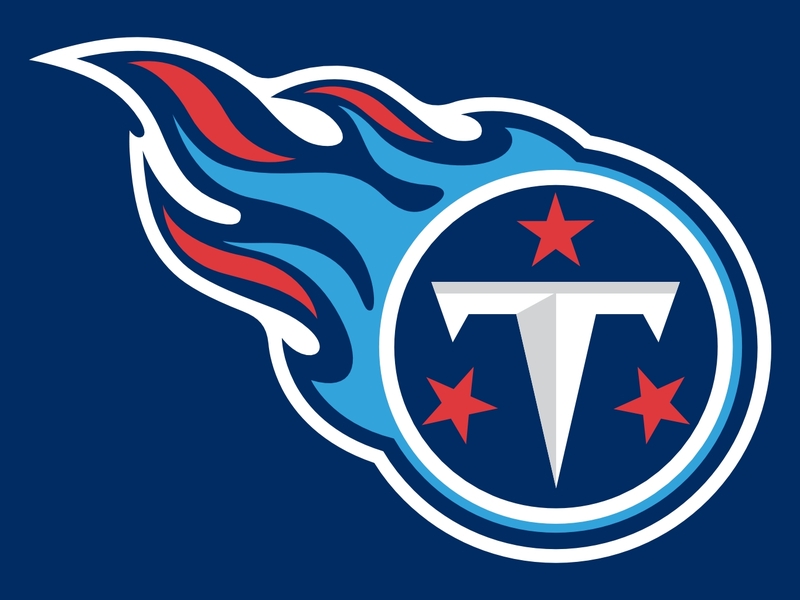 This week, Mariota matches up against Manziel, who I have never liked a bit. So I’m going with the better QB, and that’s Marcus. Admittedly, it helps that the Titans were terrific in Week 1, while the Orange Browns were absolutely awful. McCown, Manziel, it doesn’t really matter, Cleveland is a team that needs a complete culture overhaul. Until they get it, they’ll be extremely beatable every week. Det @ Min – This may not be a very pleasant year for the Lions. They start the season with two road games that could quickly become two road losses, their defense is not that force we’ve been seeing over the last couple years, and their offense just might not be able to reclaim that dynamic style that made Detroit so scary a few years back. They scored 28 in San Diego last week, but I have a feeling they don’t reach that in Week 2. The Vikings were embarrassed on Monday Night Football vs the Niners, and should be angry enough to turn things around quickly. Zimmer is a hard-nosed guy, will force these guys into shape, and I think they’ll be playing with an added sense of pride this Sunday. Bridgewater will calm down, AP will be improved, and this defense will step it up a notch at home & with attitude. TB @ NO – I’ll be honest; I watch hoping to see Jameis fail. I just don’t like the guy, can’t root for him, and actually enjoy when he messes up. Part of that is because it might lead to my prediction coming true, the other part is probably his face. And so I liked Tampa losing last week, a feeling that ought to be duplicated in Week 2. The Bucs just didn’t improve enough, or else need more time for improvements to take hold. Either way, this could be a rough year. 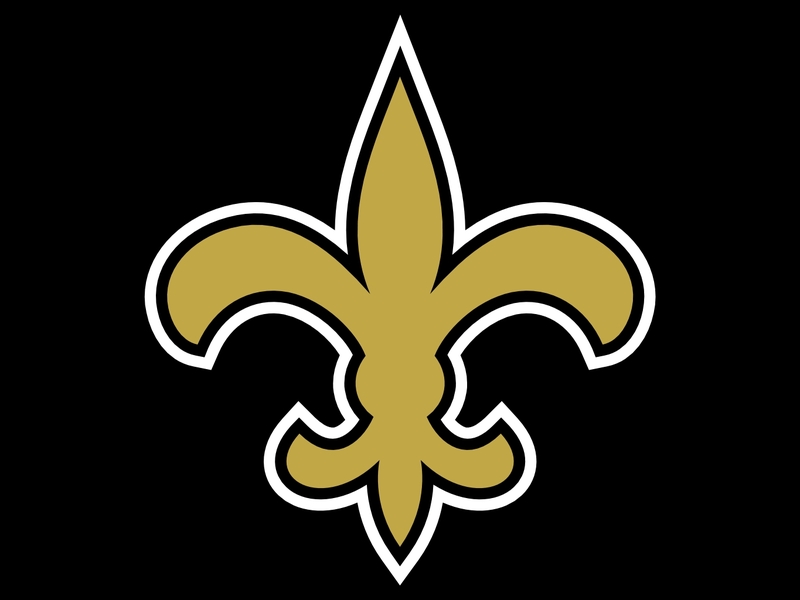 The Saints, who I think will ultimately win the division, have some improving of their own to do. 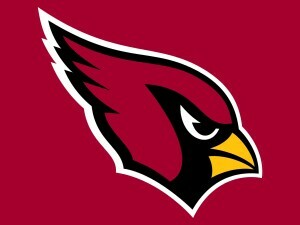 They lost last week in almost impossible road game in Arizona, but should flip things around on Sunday. 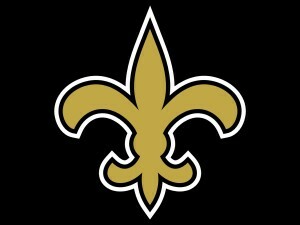 Look for New Orleans to put up points like days of old, at least for one week. I would be shocked were they to lay an egg here, an occurrence that would be indicative of a lost season. Atl @ NYG – This could very well be the closest game of the week. The Falcons probably should have lost vs Philly, though I can’t take away credit from a new defense that played tough, Julio who was fantastic, and Matt Bryant, kicker extraordinaire. But the Eagles made mistakes, letting Atlanta slip away with the victory, something that could easily have gone the other way. Conversely, the Giants should have won last week, squandering a gift-wrapped opportunity. Eli, snap after snap, and completely ignoring that stupid throw-away on 3rd down, forgot how to manage the clock that entire last drive, keeping precious seconds ON the clock over & over again, when it should have been the other way around. He collapsed, but the Giants had that game, and are still my pick to win the NFC East. I think they fix a few things right away and answer last week’s loss with a big win at home. SF @ Pit – I went to bed before the second Monday Night game got interesting, but I was impressed with Hyde’s numbers, and I think perhaps he can help the Niners be a little better this season than many of us had expected. And I loved their black uniforms, loved the fire they played with, and might have underestimated their new coach. That said, I can’t see them having enough of a shocking resurgence to make a big splash this year. 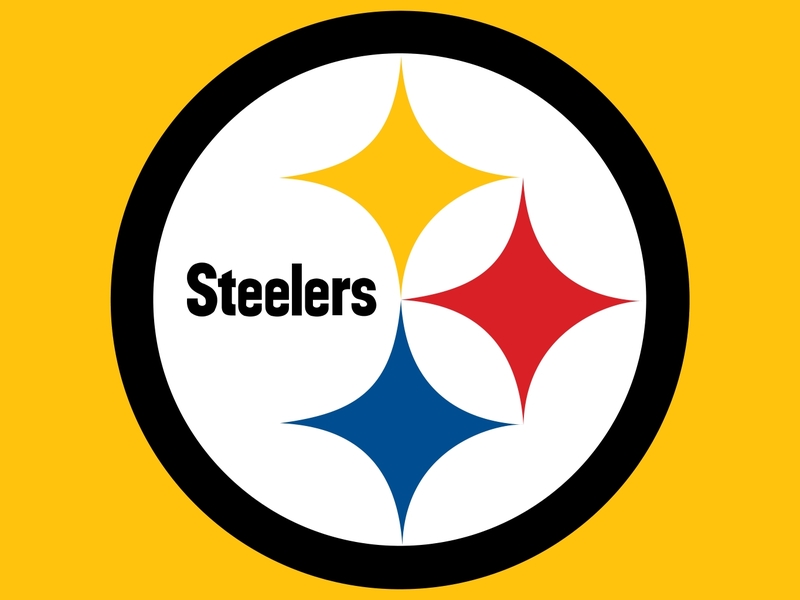 The Steelers, on the other hand, have what it takes to go far in their conference, though an early loss to the Patriots won’t help that cause. But that was a week and a half ago, that was basically an unwinnable game, and they should have better results this week. Look for Big Ben to play with some fire, the defense to step up, and Pittsburgh to look a little like the Steel Curtain of old. STL @ Was – The Rams stunned the Seahawks last week, beating them in overtime after a lot of questionable decision-making and pass-protecting from a sloppy Seattle team. Although, I don’t know if we should really be stunned; the game was in St. Louis, Seattle is a bit hungover from the Super Bowl, the Rams have a very stout defense, and Nick Foles is an amazing upgrade from Sam Bradford, I don’t care what the analysts say. The Redskins begin the season the opposite way, with a loss and not much hope of wins to come. Two home games, Miami & St. Louis, a 2-0 start, right? Not this team this year, they’ll be 0-2 in the blink of eye, and Kirk Cousins doesn’t have enough talent to do much about that. Mia @ Jax – When Tom Brady was suspended, I called for the Dolphins to win the AFC East. 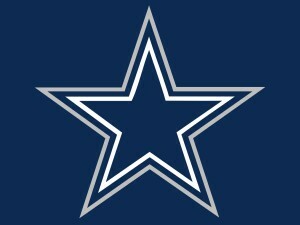 And while I no longer think they will, I still look for them to reach the playoffs this year. Regardless, I think they start 6-0. Week 1 in Washington went according to plan, and Week 2 in Jacksonville should go the same way. Tannehill and his weapons are just getting started, backed up by a defense that might end up as one of the tops in the league. The Jags are headed the other direction, which is odd since they’ve been so bad for so long, you’d think that would have to turn around some day. Well that time is not nigh, not nigh at all. Jacksonville scored 9 points at home last week vs the Panthers, and might score even less in Week 2. I would look somewhere else for an upset if I were you, as I don’t think this one will be a fair contest. Bal @ Oak – Beating the Ravens is becoming a Kickoff tradition for the Broncos, something that, as a Denver fan, I’m all for. 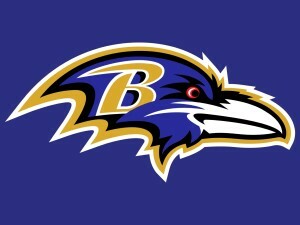 But Baltimore can’t be happy about it, and I look for them to exhibit that displeasure this week. Flacco has his issues, mainly not having any receivers to throw too and no Gary Kubiak to orchestrate the offense. But also not rallying the troops together when it’s needed most. Last week was a tough loss, Denver’s Orange Crush defense was extremely stout, but I think the Ravens could have claimed that game, were they just a little more invested. This week, they can probably play at 50% and still come away with the win. The Raiders are the Raiders, and while sometimes they surprise you, they never do it for long. 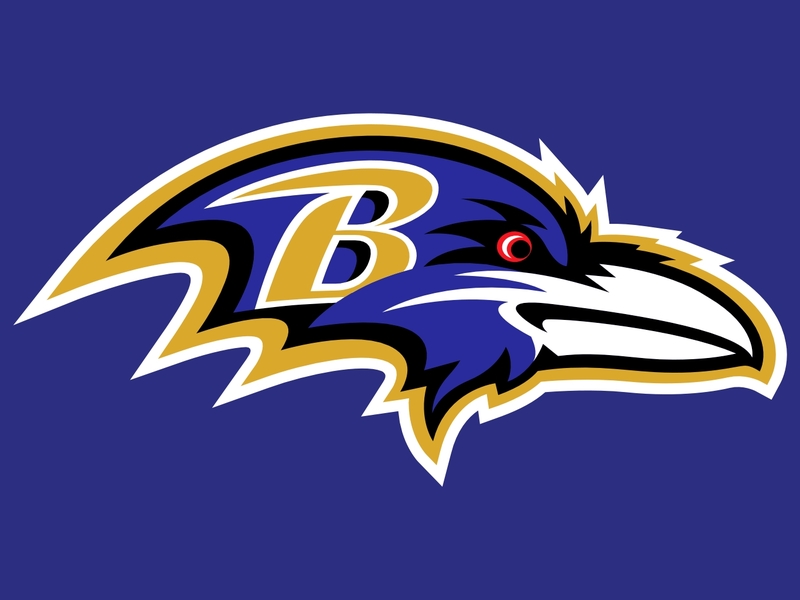 I hate to pick against Oakland since they’re such a wild card, but I have to think that the Ravens will be playing angrier, better, and with the knowledge that they have a postseason chance. 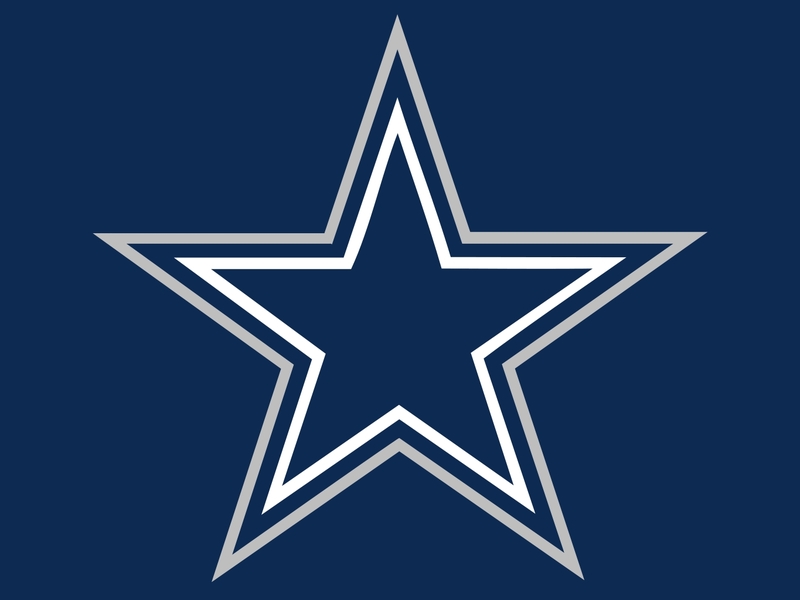 Dal @ Phi – The Cowboys didn’t deserve that win last week. Credit Romo for never giving up, and he’s a guy I’ve always both liked and thought was really clutch. But they got lucky, Eli was an idiot, and they had better improve if they want to see more W’s. Without DeMarco, they didn’t do too much on the ground. And without Dez, they might not be doing too much through the air in the future either. They better rally as a team and figure out what their next plan of attack is. The Eagles, on the other hand, almost beat Atlanta, if Parkey could only hit a field goal. They might not be pumping on all cylinders quite yet, but their best days are definitely ahead of them. So, the Cowboys shoulda lost, the Eagles shoulda won, DeMarco changed sides, no Dez Bryant; Philly should win, right? I just can’t do it. To me, it’s Romo or Bradford, who do you want when the game is on the line? I’ll take Romo any day. 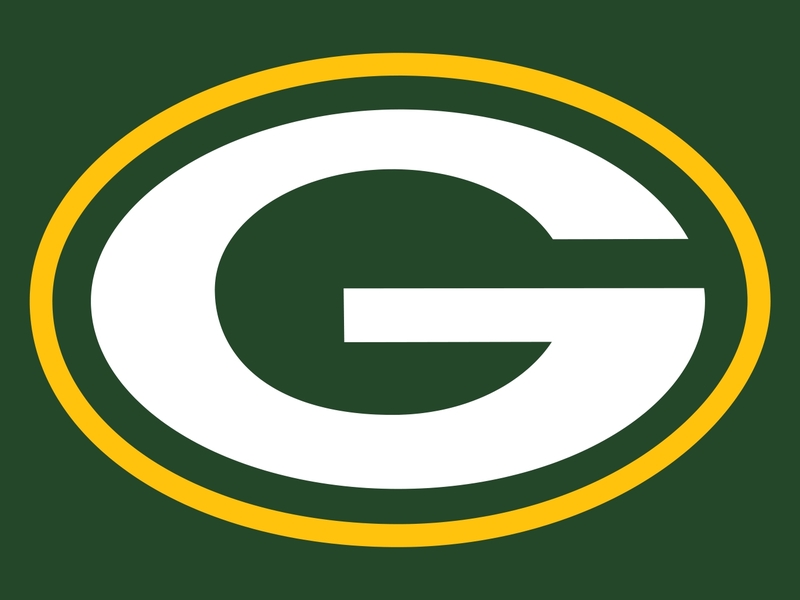 Sea @ GB – These two teams have been facing off quite frequently as of late, with this game being just one more in a long line of stellar mathups that often decide the fate of the NFC. The ‘Hawks lost last week in St. Louis and will now travel to Lambeau; not the opening schedule that you’d wish for. This is a terribly tough slate for a team working without Kam Chancellor and after a Super letdown. But do you think the Packers care about Seattle’s problems? 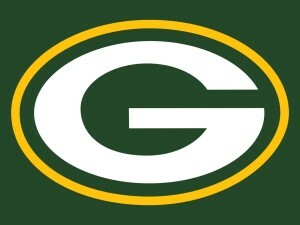 GB has problems of their own, mainly Jordy Nelson’s injury and their defense’s lack of strength. Both can be overcome with time, and starting 2-0 would help towards the ultimate goal, SB50. I think Rodgers plays well Sunday Night, on the big stage, on his turf, and vs a defense that isn’t exactly the amazing squad that their reputation would have us believe, at least not at this very moment. NYJ @ Ind – J.E.T.S. Jets Jets Jets! New York has something to be excited about, as their Jets team played exactly as hoped; strong on defense and accurately on offense. Albeit, the win last week was against Cleveland’s backup quarterback, but a W is a W, and any good game is an opportunity to build confidence for the next. Which is something they’ll need in truckloads, as Indy is no Cleveland. Andrew Luck and the Colts are poised for a deep late-season run, topping many boards as the projected best team in the AFC. However, they were creamed by Buffalo last week, and failed to roll out as smoothly as some thought they would. Can that be fixed? Absolutely. 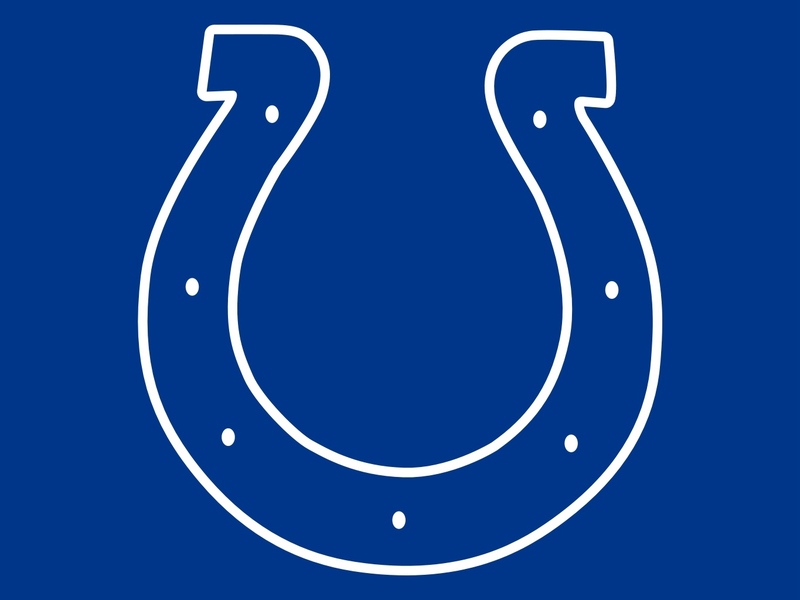 Luck & Co. will have tweaked what they needed to during the week and should come out firing. This could be an excellent Monday Night contest, one that comes down to the wire.